How can I just browse through the whole catalogue? Just click on “View catalogue” in the navigation bar on the left. The catalogue will open in a new window/tab. I can’t open the catalogue / just see an error message. Probably your computer needs Adobe Flash Player in the newest version. You can download the plugin on the Adobe Website free. There are so many buttons and text fields. Where can I find what function? The following image will help you distinguish. I did open the catalogue but I have problems using it. Why don’t you use the system help included into the catalogue itself. Just look for the ?-sign to get there. 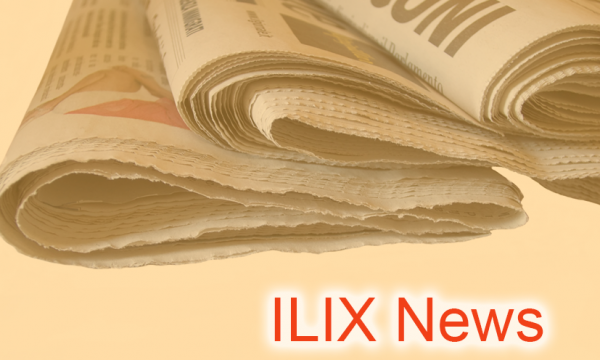 What is ILIX® Easy Select and how can it help with my search for a certain tool? 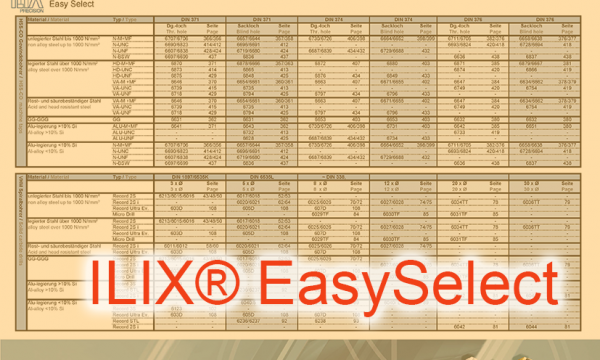 IILIX® Easy Select is a List of Products by product group, material, tool type and DIN numbers, combined with page numbers from the catalogue. 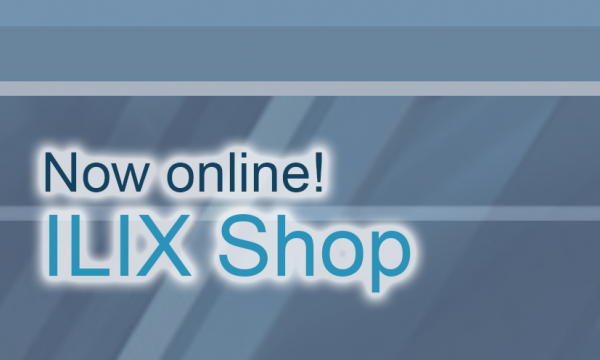 Just look up a certain kind of tool in ILIX® Easy Select and navigate to the catalogue page you have been looking up in ILIX® Easy Select. Why do I need Product category and Technical Overview? Both documents are for dividing our huge product range to groups, so you will be able to find our products in the catalogue much faster. Can I also get the PDF Version of the catalogue? Of course you can get the PDF Version, too. 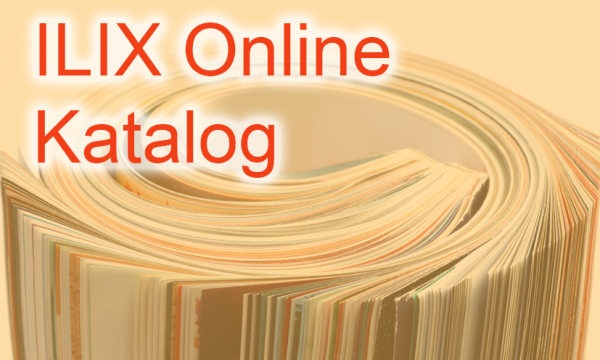 But be aware, you will have to wait much longer in order to download the whole PDF catalogue to your system. Zooming does not work on my PC. How can I view details anyway? Click single page view in the single page menu to view a single page. Where can I change the language of the system? You can find a flag symbol in the lower menu at the right. Please click it and select your language in the drop down area. EMO 2017, we are already registered.